Night of the Bloodsuckers (Part 1) prompted several conversations, and people had lots of suggestions about how to control or repel mosquitoes. The repellent suggestions included lemongrass, citronella, and garlic oil spray (a product not available in Australia as far as I know). In addition to emptying pot trays, bird baths etc regularly to stop mosquitoes breeding, one correspondent reminded us not to forget emptying bromeliads. 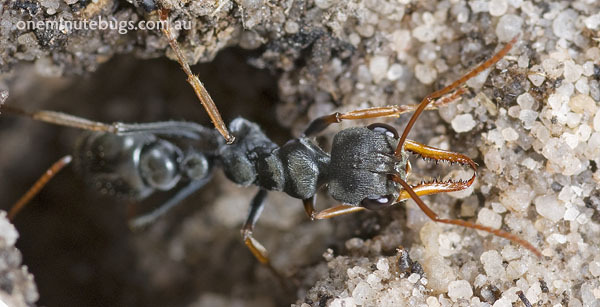 One ingenious person suggested deliberately placing buckets of water around the garden to encourage mosquitoes to lay their eggs in them, and then emptying them out. That’s using buckets as a trap! Thanks for all your suggestions. Mosquitoes are real party poopers. Just when you are relaxing with a cool drink after a hard day at work, the bloodsuckers arrive and ruin everything. 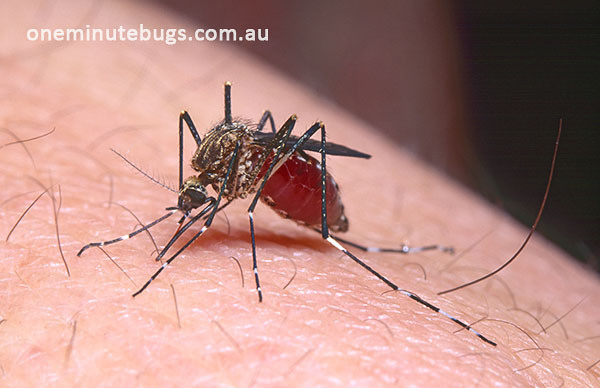 There are over 300 species of mosquitoes in Australia and they occur wherever there is enough standing water for their larvae to survive. Sometimes that’s not a lot of water either. For example, mosquitoes can breed in saucers and trays under pot plants if they remain full of water. Many gardeners have installed rainwater tanks to supplement their watering needs. All that water is a magnet to mosquitoes. Keep them out by covering all entry points in tanks with fine mesh. If mosquitoes slip through and lay eggs, drop a teaspoon of domestic kerosene on top of the water to prevent mosquito larvae from breathing (seek further advice from your State Health Department). Some mosquito species are more than just annoying, they can carry serious human diseases such as Dengue Fever, encephalitis and Ross River virus, and heartworm disease in dogs. 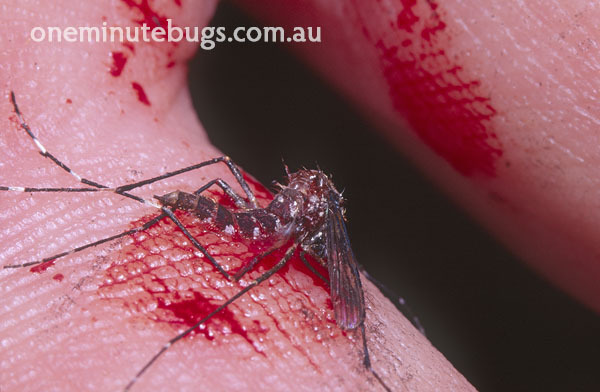 Fortunately malaria is no longer endemic in Australia, but we do have the Anopheles mosquitoes which are capable of carrying and transmitting malaria.